Today is the 19th birthday of Malala Yousafzai, and we join millions and millions of people in wishing her a happy birthday and many happy returns. To celebrate her 16th birthday, Ban Ki-Moon, the Secretary General of the United Nations, designated July 12 “Malala Day” and she addressed that assembly with a now-iconic speech, asserting it was not her day but rather the "day of every woman, every boy and every girl who have raised a voice for their rights." (Malala, quoted in Bai). 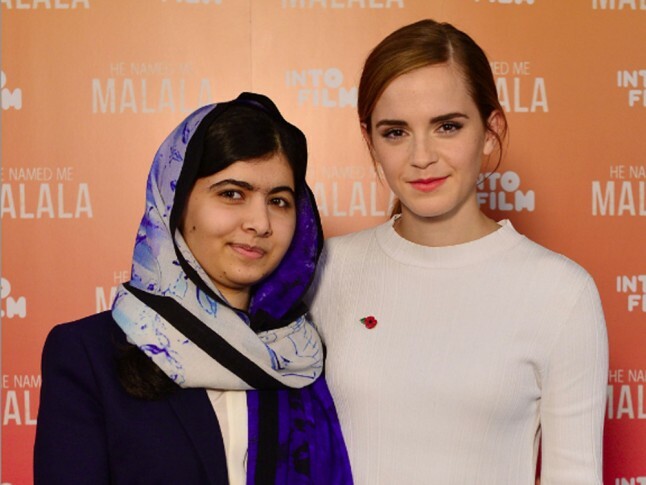 Over the past four years, we’ve become accustomed to images of Malala speaking out on behalf of girls education, talking with Emma Watson about feminism, or giving interviews, sometimes alongside her father. He is well known to have been a long-time supporter of her using and developing her voice, before and since the assassination attempt by the Taliban. 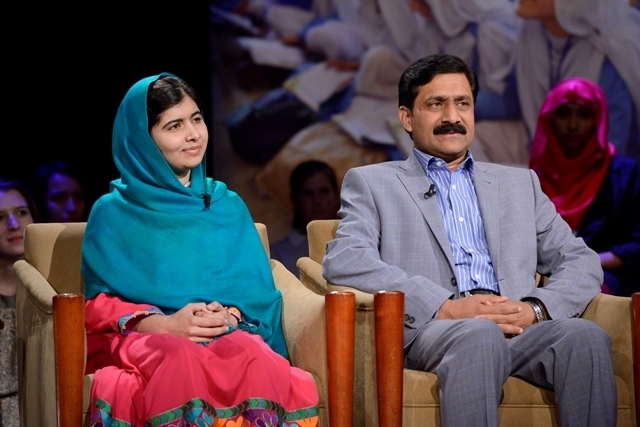 He rightly draws praise for his courageous and steadfast support of his daughter, and for his views on girls education (as you may know, he started a girls school in Pakistan, the Khushal Public School, which Malala attended). Malala’s mother, on the other hand, has received less public attention, yet has herself been a staunch support of her daughter and of girls education. Though she remained in school until she was the only girl in her class, she still spent only a brief time there, leaving at age six. Yet, she firmly supported both Malala's developing voice and girls education, and once observed of her daughter, “She used to say ‘I can’t go back to the days they buried girls alive — I want to speak, I want to progress’. 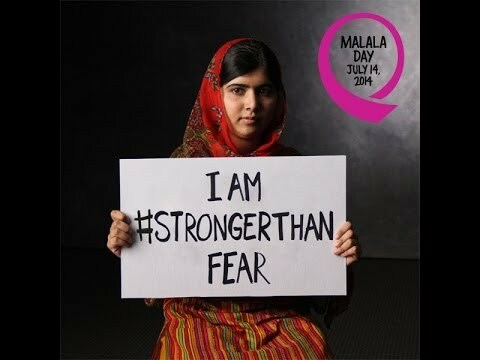 How could I stop a girl like her speaking out?” (quoted in Totaro) In 2015, Malala’s mother proudly announced her decision to go back to school, to learn to read and write English. Besides the Malala Fund, a number of other groups are working to support girls’ education around the world. The World Bank group, for example, is investing $2.5 billion in girls’ education, observing “Gender equality is also central to the World Bank Group’s own goals of ending extreme poverty and boosting shared prosperity in a sustainable manner. No society can develop sustainably without transforming the distribution of opportunities, resources and choices for males and females so that they have equal power to shape their own lives and contribute to their families, communities, and countries.” Unicef notes barriers to girls’ education such as ”school fees; strong cultural norms favouring boys’ education when a family has limited resources; inadequate sanitation facilities in schools such as lack of private and separate latrines; and negative classroom environments, where girls may face violence, exploitation or corporal punishment,” all in addition to a lack of female teachers in targeted countries. They are working to address these barriers and continue the global progress being made on keeping girls in school. And, too many other groups to mention are also doing great work. 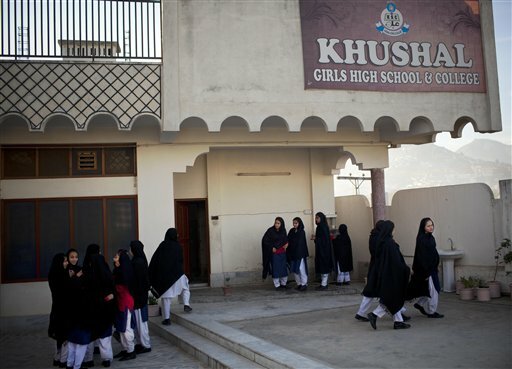 But as Unicef notes, “Girls’ access to education alone cannot address these structural barriers, which require transformative approaches and strategies that tackle discrimination and power relations between males and females in schools and society at large.” Such, arguably, is one important aspect of our school’s mission. And today provides the perfect opportunity to recommit. Get to know our welcoming and supportive community. Contributors to our blog reflect on issues in education, investigate the benefits of an all-girls learning environment, offer tips for success in the classroom, discuss inspirational topics heard around school, and report on the myriad ways in which SBS is such a wonderful place to live, work and study.